Soterion's SAP Compliance Cloud gives you what you need, when you need it. Move from no GRC access risk visibility to full visibility, within 24 hours. 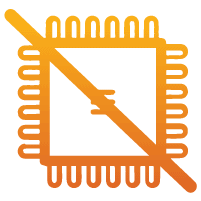 With our seamless data extraction process and intuitive interface, you won’t require any technical knowledge getting set up. Avoid external audit surprises by viewing easy-to-understand access risk reports as and when you need to. 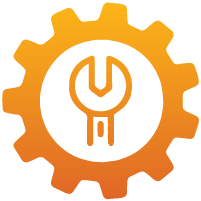 Benefit from lower cost of ownership by avoiding the expense of a full time on premise solution and the staff to support it. No fixed term contract requirements. 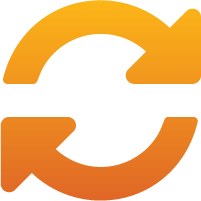 Our platform is extremely intuitive, and requires no GRC technical knowledge. Our business-friendly reporting tools allow focussed reports by business area. Use our proprietary GRC Maturity Model to benchmark your current GRC maturity level. Enhance your GRC capability by following the provided recommendations. Play it safe with our Allocation Simulator which runs pre-emptive “what-if” analyses, showing you the impact before making changes in SAP. 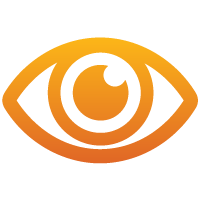 "Soterion has some powerful functionality. We were able to reduce our risk by 80% within two months with no disruption to the business." "We needed to be able to view our SAP access risk exposure on a regular basis, but could not justify an on-premise solution. 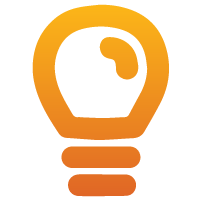 Soterion’s SaaS option allows us to acquire insights as frequently as we need them with minimal initial setup, on a payment basis that is under our control and just makes so much sense." 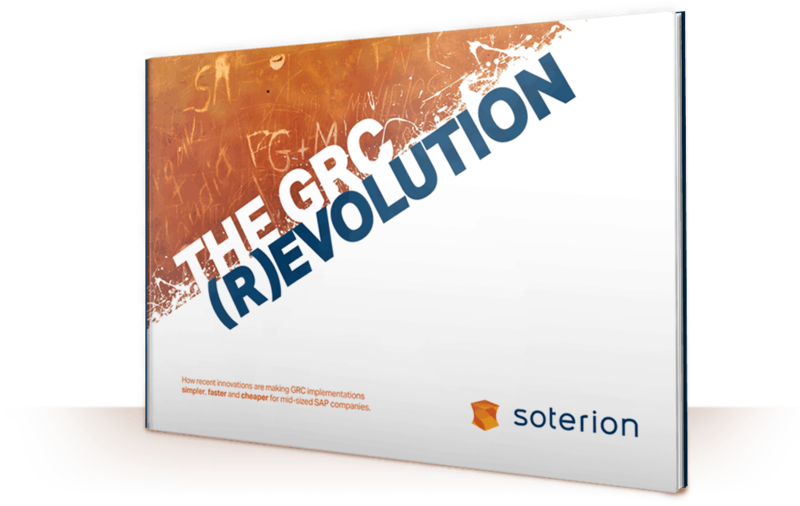 Our latest eBook, The GRC Revolution, uncovers how recent innovations are making GRC implementations simpler, faster and cheaper for mid-sized SAP companies. In this eBook you will discover a variety of trends are making an impact on the success of GRC implementations generally. We identify four key trends which have a material impact on GRC in mid-sized SAP organisations in particular. 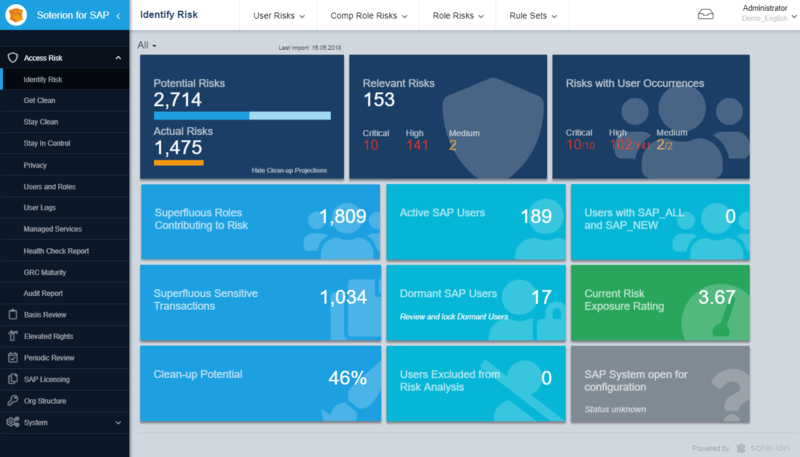 Soterion’s Access Risk Manager will provide customers with the ability to identify their SAP access risk exposure using a user-friendly web application. 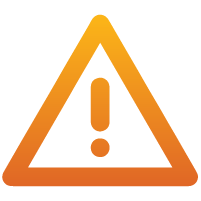 Additional functionality besides access risk identification includes risk remediation recommendations, as well to make use of the “What-if” Allocation Simulator. The Simulator will allow you to pre-empt risk bearing access prior to applying the change request in SAP, thus ensuring a pro-active approach to SAP access risk management. 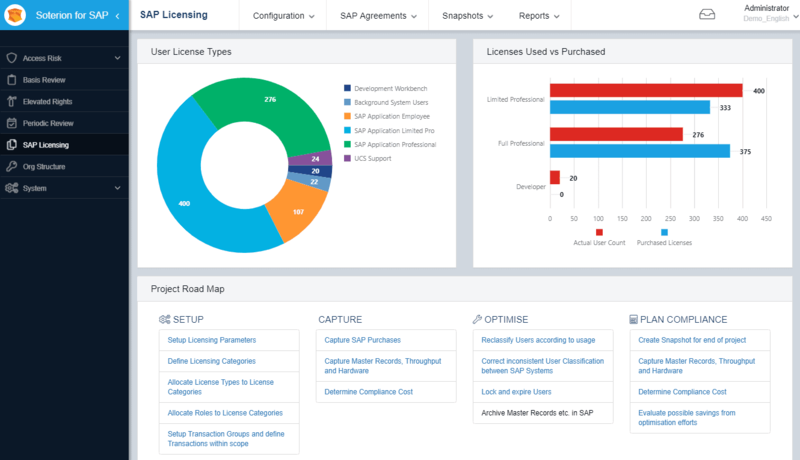 Soterion’s SAP Licensing Manager provides you with the insight you need to tailor your SAP license agreement to your organisation’s specific requirements; ensuring optimal contract management and complete compliance whilst reducing unplanned and excess costs. Periodically reviewing your SAP user access, analysing the associated risks and evaluating the necessary controls will coordinate your GRC capacity with your individual business targets. Besides this process being an audit and statutory requirement in many business environments, it also significantly enhances insight into your GRC environment. Experience a better way of managing GRC, today. 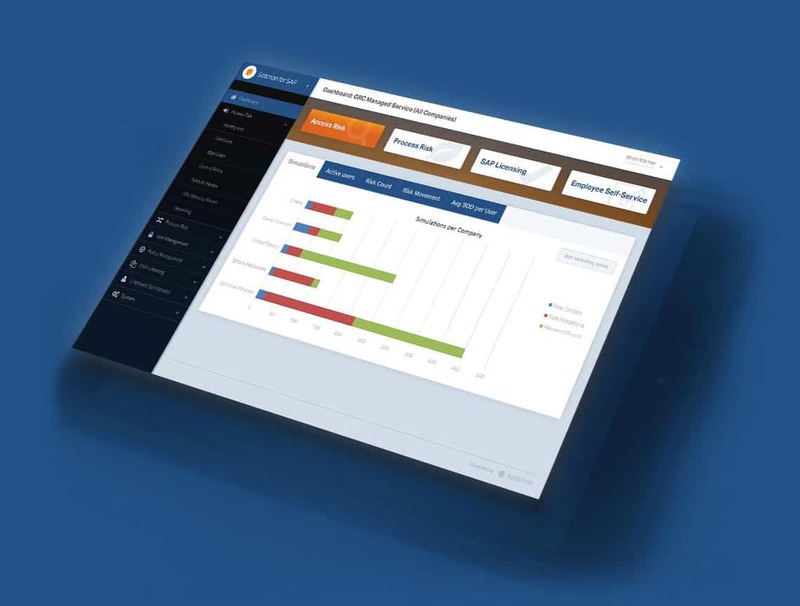 Test drive Soterion's Compliance Cloud using test data, or even upload your own data to see what Soterion can do for you.